Stock status is current as of 4/18/2019 10:43 PMET. 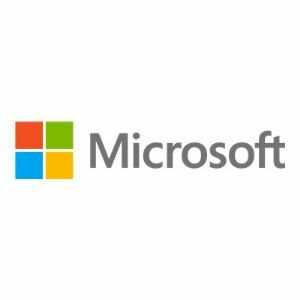 The Microsoft Core Client Access License (CAL) Suite gives customers a simple, cost-effective way to establish an investment in key Microsoft technologies through a single license agreement. The Microsoft Core CAL Suite encompasses four fundamental Microsoft server products that provide your organization identity management, directory services, enterprise communication (e-mail, calendar functions, and scheduling), collaborative workspaces, and asset management. The Core CAL Suite presents outstanding value and cost savings for customers looking to extend the capabilities of the Microsoft Windows and Microsoft Office system platforms.